It’s raining, it’s pouring and yes…the old man is snoring! 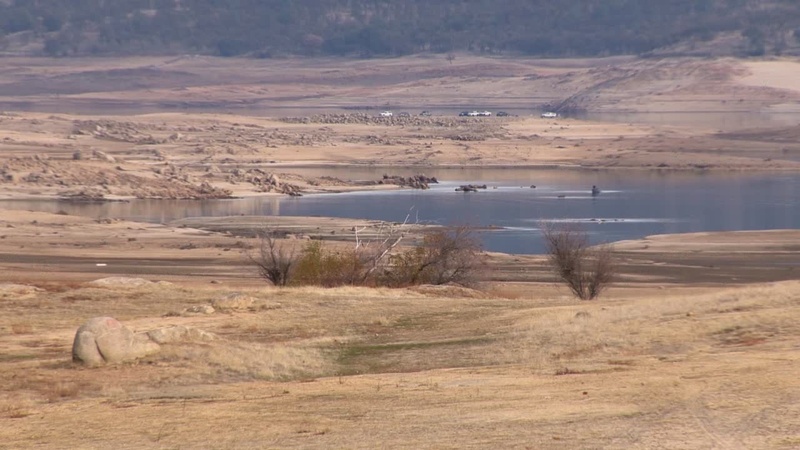 We are facing severe drought conditions here in California – the local news mentioned it would have to rain here in Northern California every day, at least an inch, for the next two-three months to catch up to what our reserves were back in the fall. It is very concerning and everyone is beginning to be mindful of their water usage, voluntarily at this point; however, if we don’t get some huge snowstorms and lots and lots and lots of rain, we will all be on mandatory rationing. 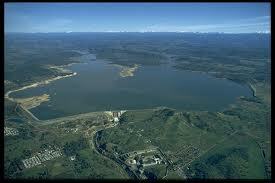 We live within 10 miles of Folsom Lake here in Northern California, and it has changed, to say the least. Here are a couple of comparison photos to get the “visual” point. But on a positive note – IT IS RAINING!!!! Posted on January 30, 2014, in Uncategorized and tagged california, drought, folsom california, folsom lake, rain. Bookmark the permalink. 3 Comments. Oh that is not good my friend, hope the rain Gods bring you lots of rain!